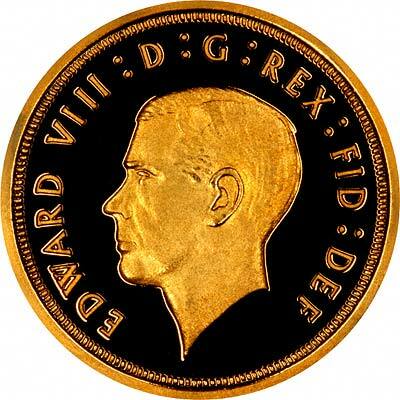 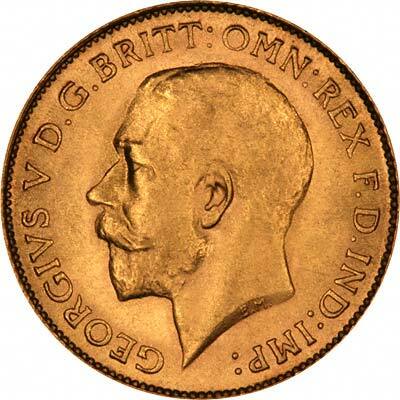 Chards have a wide selection of half sovereigns available from stock. 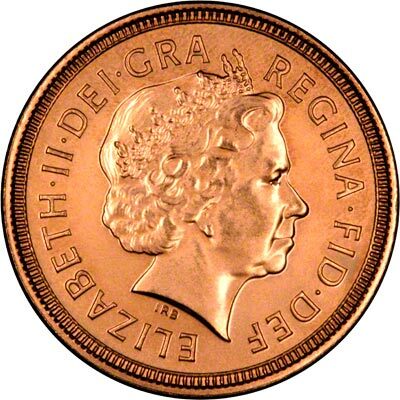 Available to buy online, through the post or in our Blackpool Showroom. 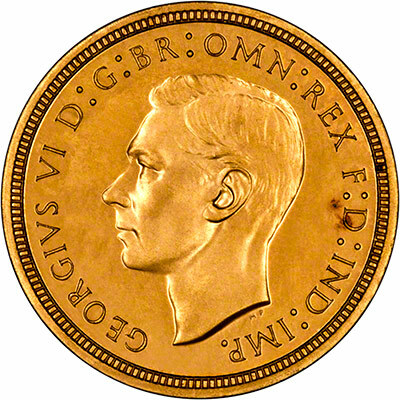 We will also make you a competitive offer on any half sovereigns - and any other coins - you have to sell. 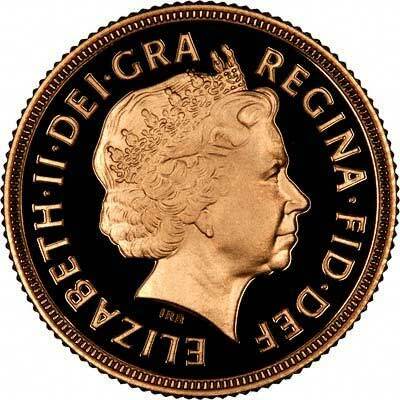 If you would like to discuss this with us please telephone us on 01253 473931. 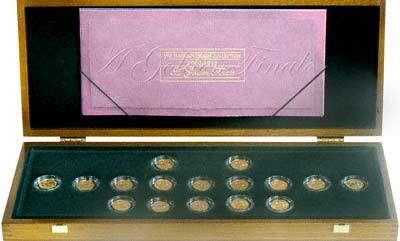 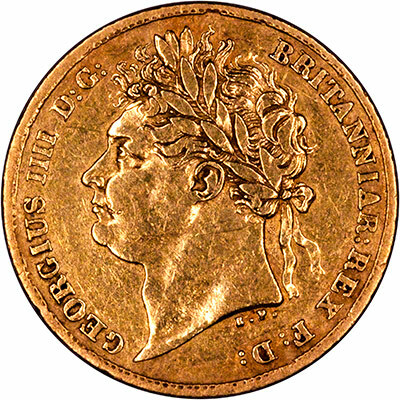 We have a complete list of half sovereign dates from 1817 to date, listing which were issued, and which not issued. 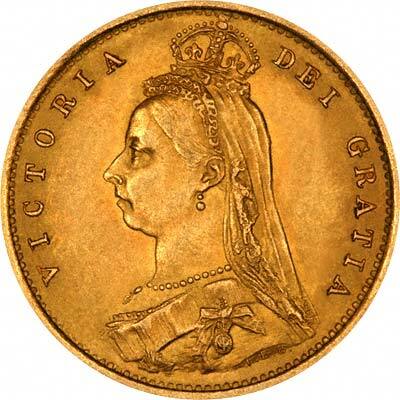 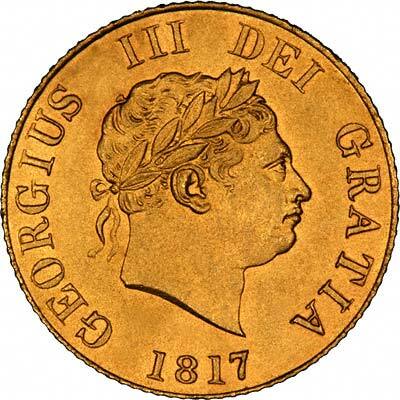 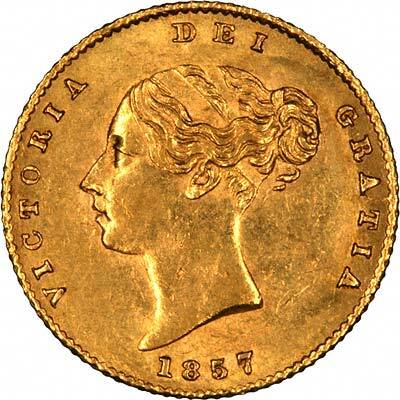 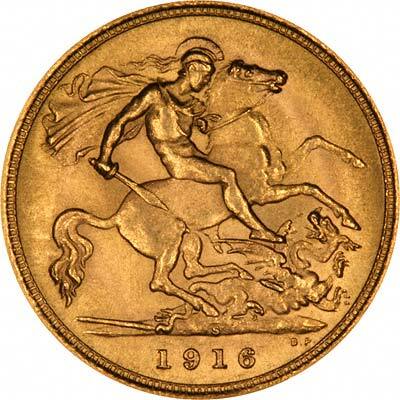 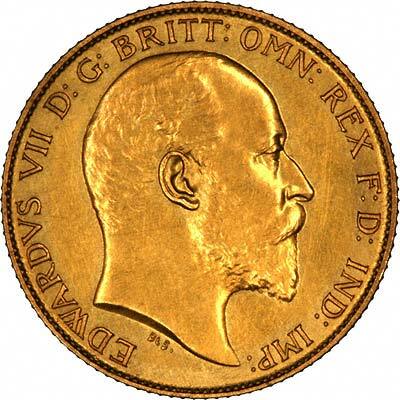 We have a complete website www.goldsovereigns.co.uk, dedicated to Gold Sovereigns, where you will find a more detailed history of gold sovereigns, a list of dates which do and don't exist, and hundreds of sovereigns for sale arranged by date and type.